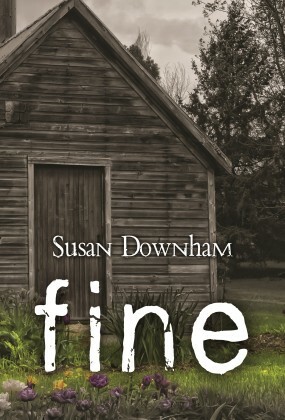 Susan Downham is a life-loving woman, who lives in Tasmania. She shares her life with her loving husband and their children. Her passions include her family, bush walking and cooking. She lives by the motto “Activity brings results” and her new career in writing is a testament to that.